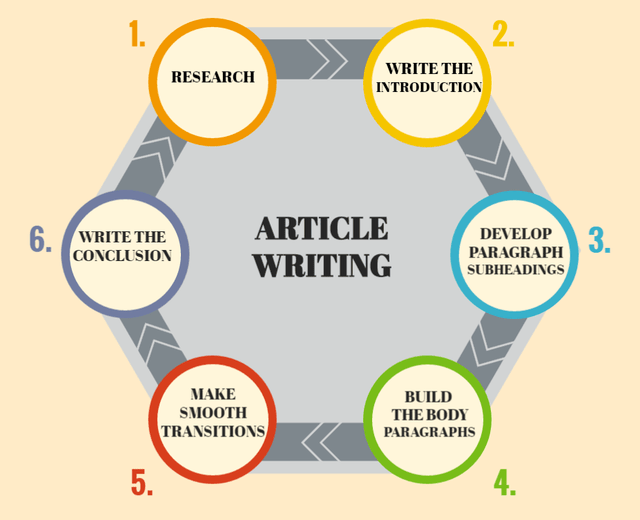 I can write one 500 words articles on wide variety of topics like, dating site, toys, escorts, SEO, Social Media, Internet Marketing, Health and Fitness, Self Improvement, Dating, Relationship, Travel, Beauty and more. It is suitable for articles. short descriptions and more.